Two and a half days of absolute wonder. The best insights that I have got so far about myself. 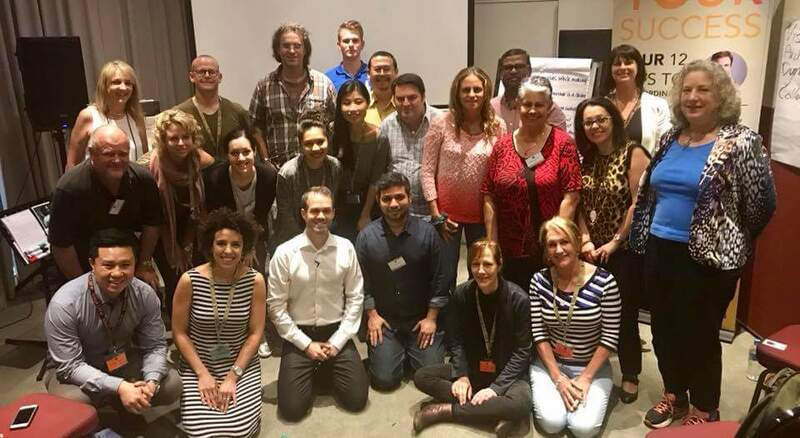 I attended the workshop this weekend in Sydney organized by The Coaching Institute. The session was around introduction to coaching and coaching methodologies. 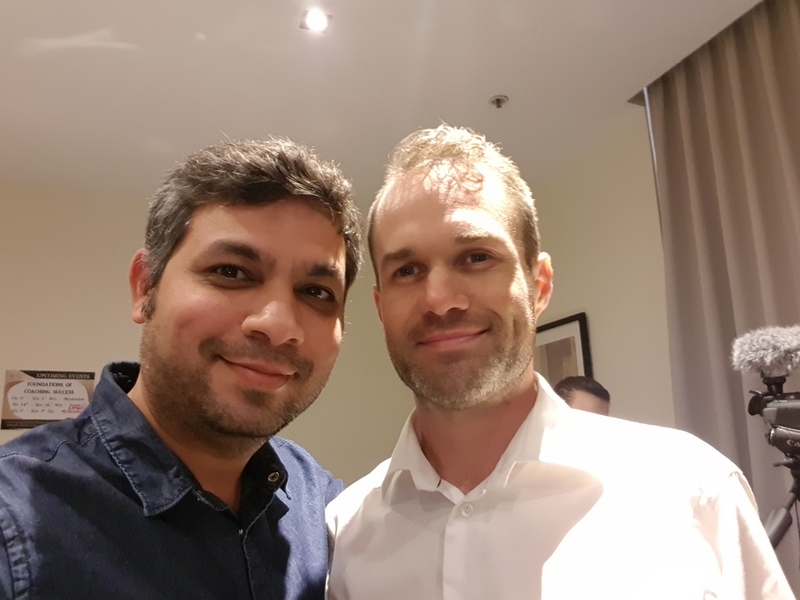 Our trainer, Matt Lavars, is an amazing coach and introduced us to many things around the concepts of coaching during the sessions. I will be sharing the key highlights and will also give you an insight into what coaching meant to me and it will also give you ideas of whether this is something that you want to explore for yourself. Just before we start, I want to put a disclaimer that I have not joined the course myself and no way associated with the institute. The opinion here is mine and an attempt to share the learning and the amazing journey of self-discovery that I experienced. Visionary – The people who fall into this type are the ones with vision and goals, direction and ideas. There are certain questions that are developed by the institute, and on answering the questions, one can determine the archetype of the person. It helps in identifying as to how to coach one. For example, if one is very strong as a Dynamo, it will be good to guide the person to have some vision and planning to his thought process. Like this, there are many tools, techniques, available that can be used by one to help in the coaching journey. The institute has specially created a methodology called Metadynamics, which is a proprietary technique used for behavior and emotional analysis. There is a lot more to it. This was a common question, asked by the participants and I really liked the way it was explained. Mentoring – When one is solving a problem directly, it is called mentoring. Generally, the person is expert in the area of the problem. 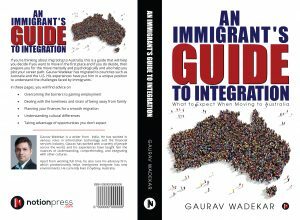 Example, I am currently helping immigrants in getting jobs in Australia and through my program, I mentor them in improving their chances of getting a job. Once they get the job, their problem is solved. Coaching – A directive assistance to resolve the thought process and address the human thinking is coaching. Consider an example, where one has a business problem and goes with coaching. The coach will help to change how the person is thinking about the problem and if possible also address the emotional aspect of the person in order to transform the thinking so that the person becomes capable of solving the problems on their own. Coaching relies on the concept that if a certain thinking has caused a problem, then the same thinking is not going to solve the problem. Hence, the thinking has to be changed. Most of the times the thinking is associated with emotions and hence it is important to tap into the emotions, in order to resolve the thinking process. It tends to rely on concepts used in emotional intelligence. With the amazing coach Matt Lavars. Thank you very much for the guidance, my friend. Another amazing concept that was introduced, which is the trust me, model. Think of these as steps and in the context of emotional intelligence, important to understand these as they try to explain as to why humans behave emotionally when they are associated with certain levels. It was beautifully explained further with the thought process of saying “Not Enough” to “Had enough” to “I am enough” to ultimately “I am” and growing through each level. The session also touched upon motivating the people to get out of the comfort zone and bring the change in their lives, overcome the fear, let go the ego and as it was rightly mentioned that when one does come out of the comfort zone, he/she reaches a stage, where the magic happens. There was an exercise conducted and as part of the exercise, without even talking to the partner with whom the exercise was done, I was able to tell a lot about that person and that person was able to tell a lot about me and it was truly magical for both of us. While it was stressed that coaching is a lot about linguistic and how people speak during the coaching session, it was also more about reaching out to the deepest feelings, acknowledging and expressing them. I am sure, you would have heard a lot about goal settings and different ways of goal setting and achieving them. But answer this question about any goal that you would have thought of – Are you interested or committed to achieving the goal? The answer to this question will change your life. A common thing amongst all the participants at the event was, that all were there with an intention to start a business of helping others. Everyone was emotionally connected with oneself and each was on their own journey of self-discovery. There were interviews with other coaches, coaching demos and so many other activities to give a clear insight into the world of coaching. There were a lot of key takeaways from the session but I was able to resonate with these two. A self-discovery journey is so important and when one embarks on it, can achieve success in whatever one does. Also, it is good to know that one can only serve others when one is content. There are many more things that I learned but I am sure that the snapshot would give you an insight into the amazing world of coaching and also the insight that there are institutes available, which are providing the tools, techniques, and structure to help one become a coach and share the learnings to help others. I think I have started my journey to know myself from here and I am sure there is a long way to go. Excellent summary Gaurav. It was a great 2 1/2 days and very insightful. Thank you for the summary.